Fung Tian Asian Shop is a takeaway fast food outlet that has been specializing in authentic Asian cuisine for over 12 years. 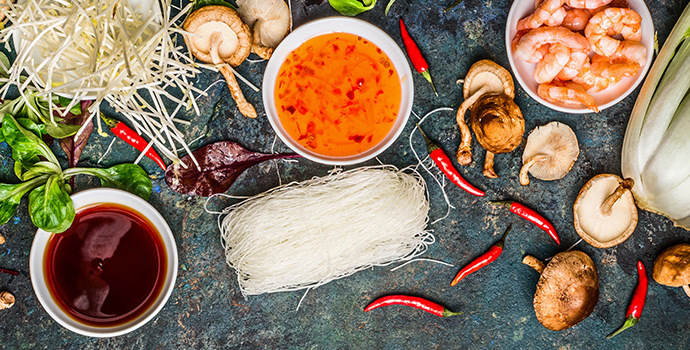 With a small chain of Fung Tian Asian Shop outlets scattered throughout both metropolitan and coastal areas of NSW, we are a small fast food group catering for all ages and races who want to experience new flavours and dishes from the Asian culture. Our long time experience in the industry has allowed us to develop fresh, quality food at reasonably low prices. We offer something for everyone from an array of entrees for those who want a light snack to over 15 main dishes available through a self service system where you can choose what you like and try something new. We offer both cold & hot dishes such as fresh salads, seafood and meat dishes.